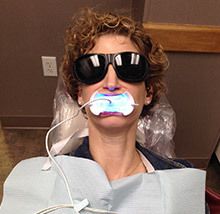 Dr. Sasson is now offering Professional Strength GLO Teeth Whitening, a revolutionary new cosmetic procedure that makes teeth whitening easy, painless, and truly transformative! Get teeth 5x whiter Fast! 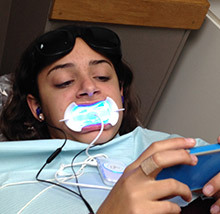 Relax for 30 minutes while we brighten your smile! 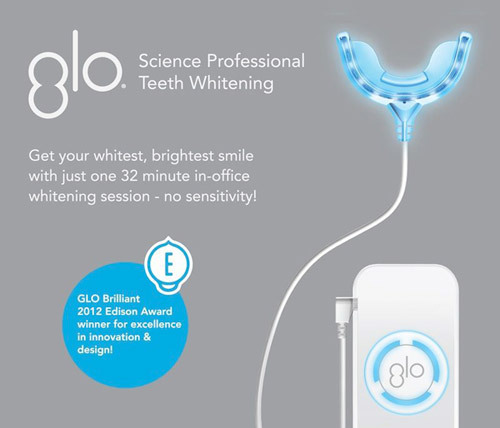 If you’ve struggled with sensitivity or pain in the past when undergoing teeth whitening, GLO may be the solution for you! The results are fast, efficient, and completely safe. Best of all, a whopping zero percent of patients who underwent Professional Strength GLO whitening reported feeling any sensitivity commonly associated with ZOOM Whitening. Or have fun on your smartphone! 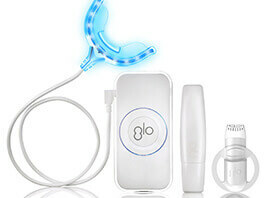 Professional Strength GLO whitening is also available as a product you can utilize from the comfort of your own home! The basic tools are the same and before you know it, you’ll be seeing simply stunning results in the mirror! High Standards, High Quality, High Tech. 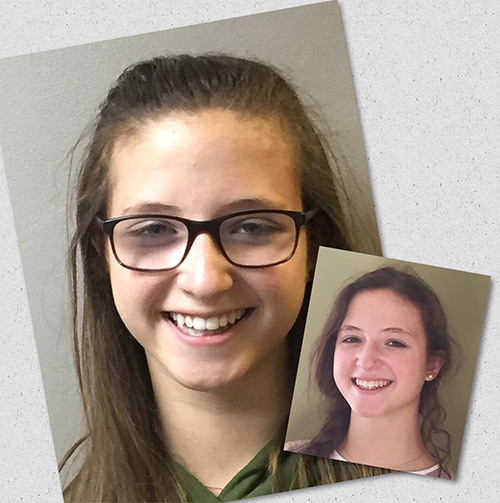 Call the Boston Smile Center & Implant Dentistry and schedule a consultation. Dr. Sasson has over 25 years of experience as one of Boston’s leading general, cosmetic, and implant dentists. Our office is conveniently located in the Coolidge Corner area of Brookline, Massachusetts – easy access to public transportation and complimentary on-site parking are available or your convenience.